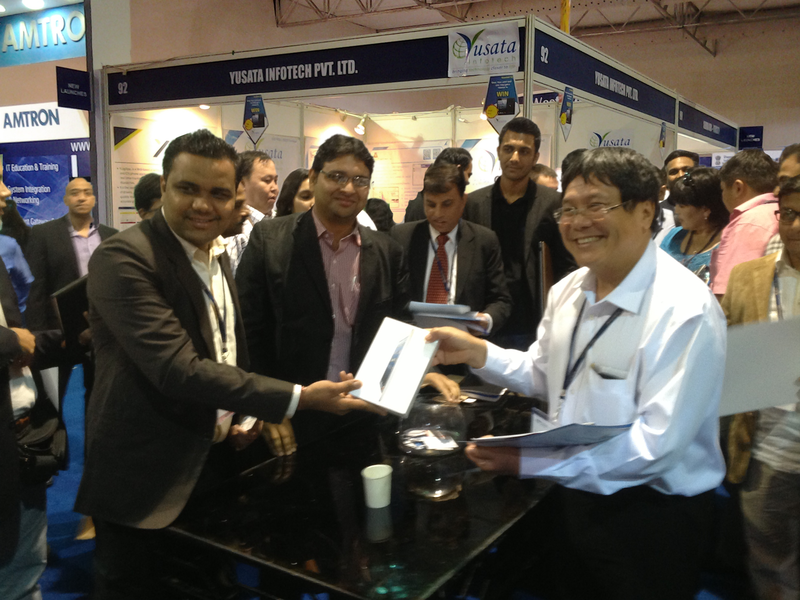 INDIA IT SHOW 2013 - Yusata Infotech Pvt. Ltd.
We would like to thank these delegates for making their presence at our booth in INDIA IT SHOW 2013. Madhya pradesh state electronics dev.corp.ltd.